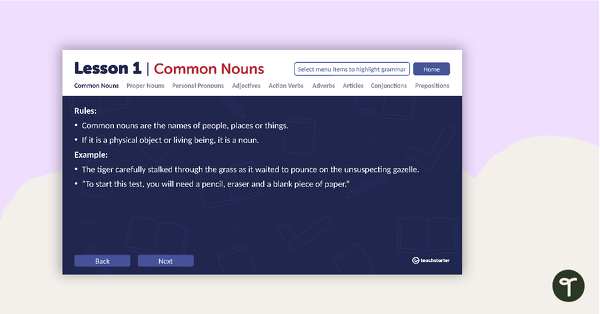 The differences between simple, compound and complex sentences can be confusing for students. 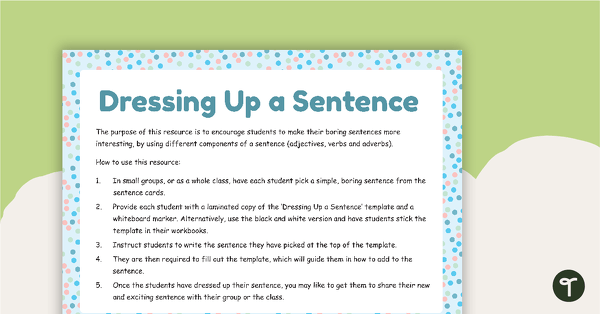 This collection of sentence structure teaching resources has been designed to assist your students in learning the nuances of how various sentences should be formed. 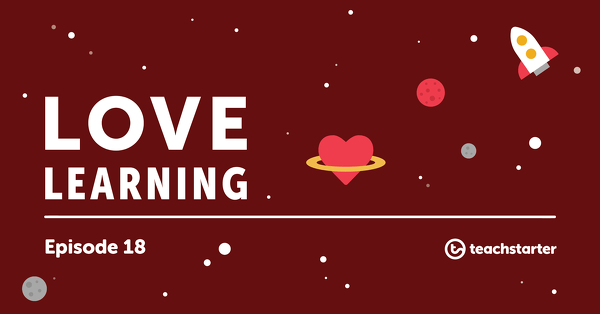 This collection includes worksheets, games, posters, flashcards and interactive PowerPoints. 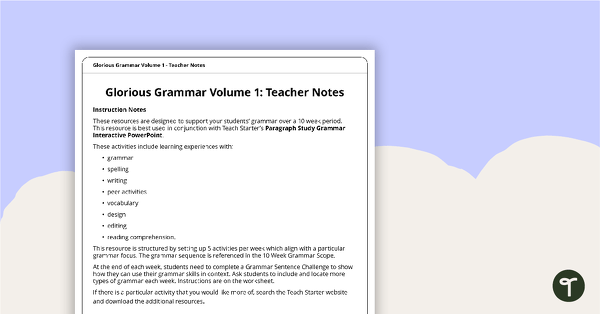 Interactive PowerPoint presentation allowing teachers and students to learn and revise grammar by highlighting paragraphs. 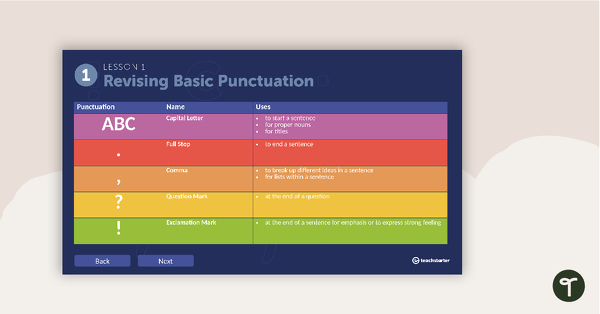 Interactive PowerPoint presentation allowing teachers and students to learn and revise punctuation by highlighting paragraphs. 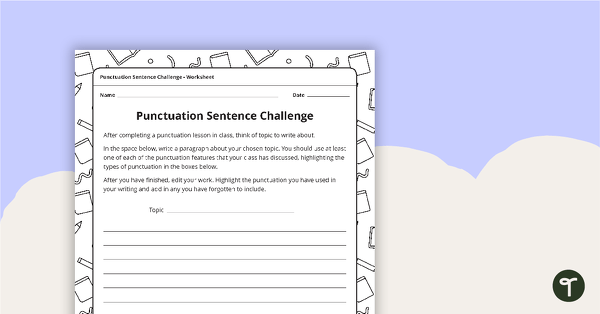 A teaching resource to help consolidate the students’ knowledge of punctuation. 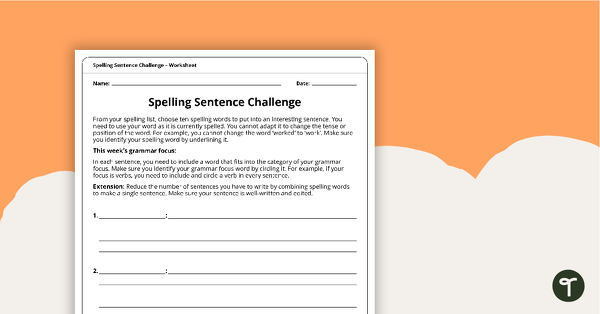 A teaching resource to help consolidate their current spelling program and grammar use. 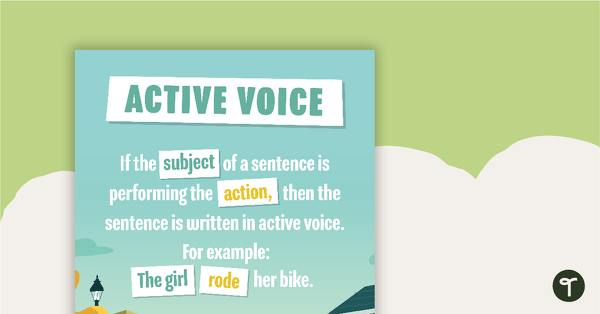 A beautifully illustrated poster explaining active voice. 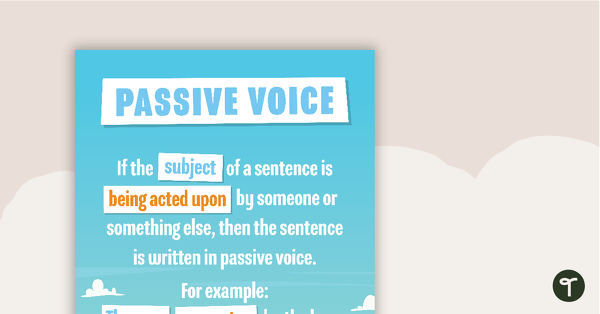 A beautifully illustrated poster explaining passive voice. By teaching persuasive writing effectively, we prepare our students not only for future learning, but for life in a world where opinions are everywhere. 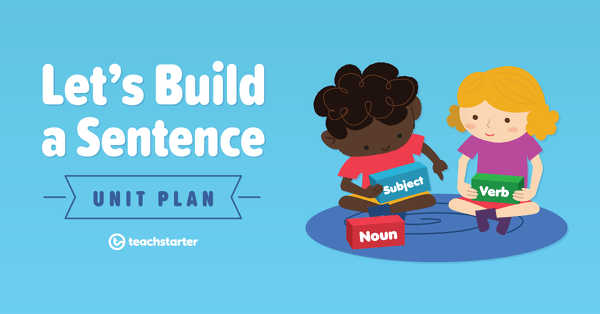 Increase the fun factor during your language lessons with these top tips for securing student understanding of sentence structure!